John has been in the antique business for 29 years and has traveled all over the world in search of unique pieces, building up a large network of connections at home and abroad who assist in the quest for beautiful things. Over the past 10 years John has been forming a reference library, he uses this extensively in research and has unearthed many treasures, finding a good item and being able to find out who made it or which house it was made for is a real thrill. John has been in the antique business since 1988 opening his first premises in Belfast in 1990. Relocating to Dublin in 2007 where he formed the partnership of Rogers and Carroll. 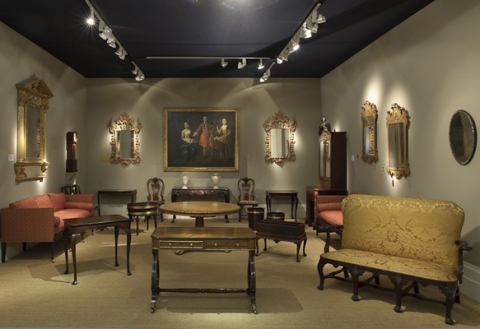 Rogers and Carroll are the only Irish dealer to have exhibited at major London fairs, including Masterpiece, Olympia and Lapda. 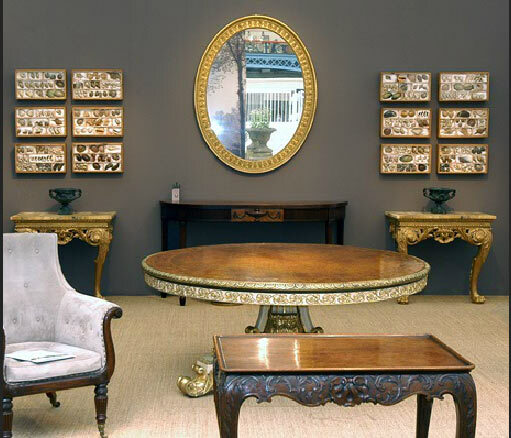 The Olympia International Fine Art & Antiques Fair remains one of the most established events in the arts and antiques calendar, enticing enthusiasts from around the world.